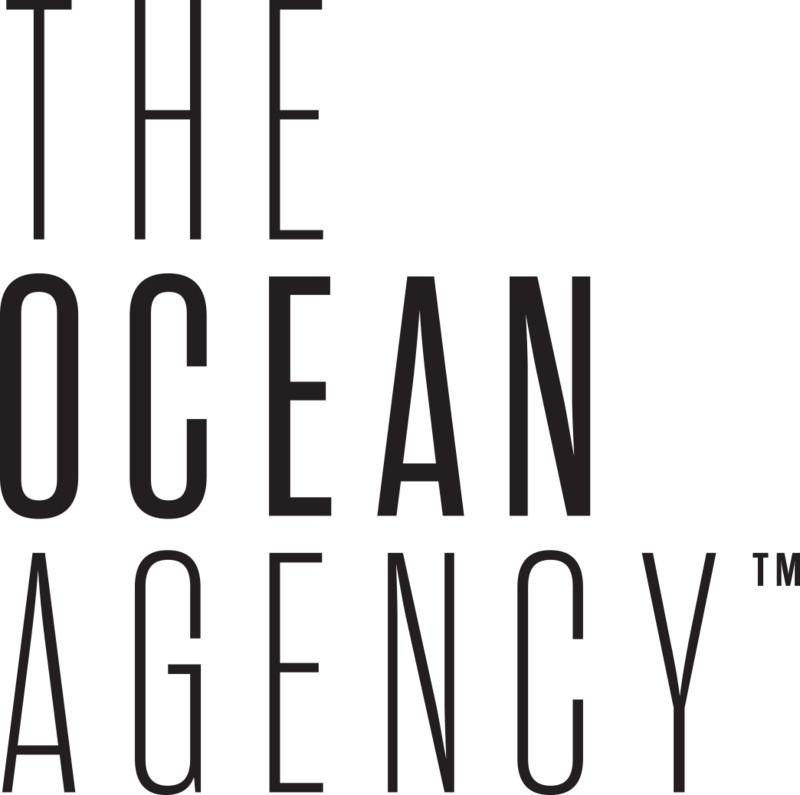 The Ocean Agency is not-for-profit organization that uses the powerful combination of new technology, media, partnerships, and above all creativity to work at a meaningful speed and scale. Their mission is to be a catalyst for the global action necessary to tackle the ocean’s greatest issues. The Ocean Agency‘s Richard Vevers was recently featured in National Geographic. 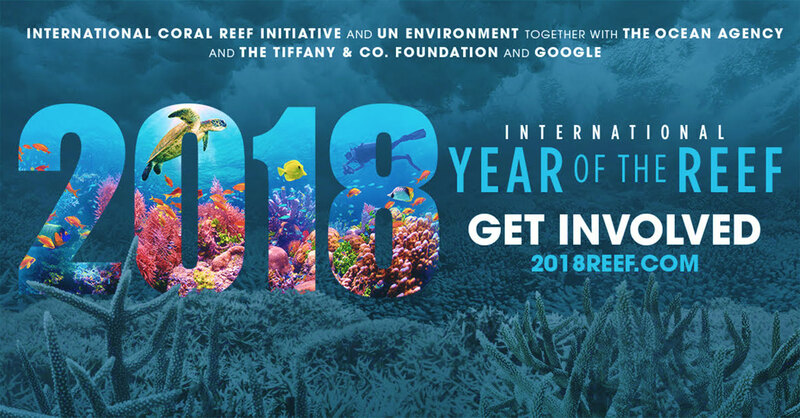 Talking about why 2018 is such a pivotal year for the world’s coral reefs. Advanced Technology – the future of coral reef monitoring?